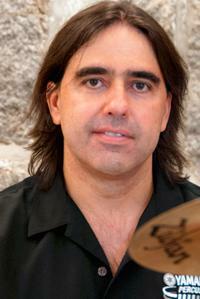 Brazilian native Alberto Netto grew up playing in samba groups, batucada reunions, and escola de samba rehearsals on the streets of his hometown of Santos. 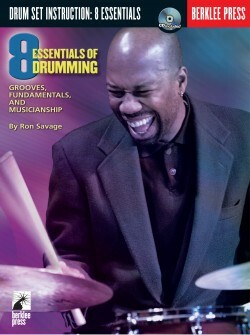 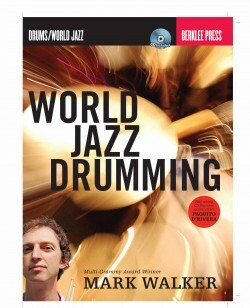 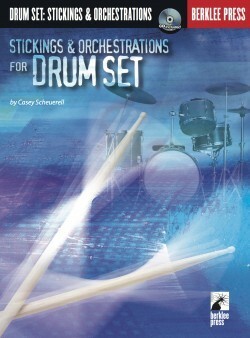 A Berklee College of Music graduate and former assistant professor in the percussion department, Netto has performed and recorded with many talents, including Claudio Roditti, Aaron Scott, Skip Hadden, Matt Johnson, Alain Mallet, Aaron Goldberg, Jimmy Greene, Oscar Stagnaro, and David Costa. 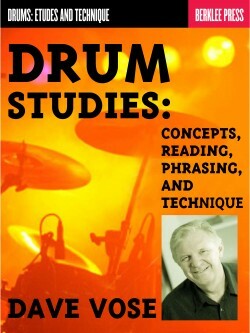 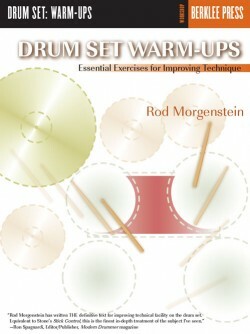 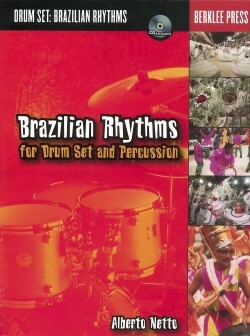 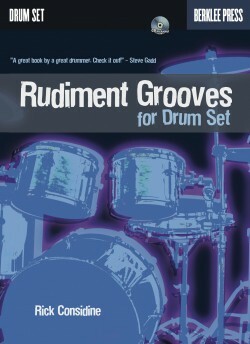 Learn to play the most popular Brazilian rhythms on both traditional percussion instruments and the standard drum set.